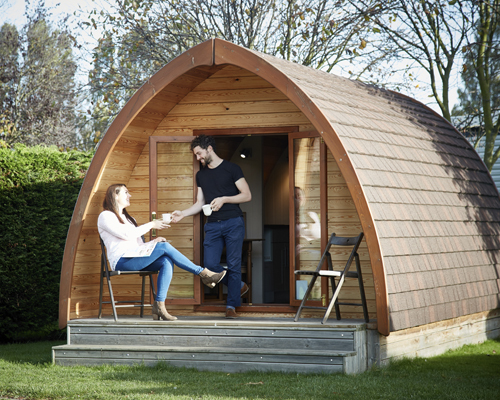 We have Touring, Camping and Mega Pods available. 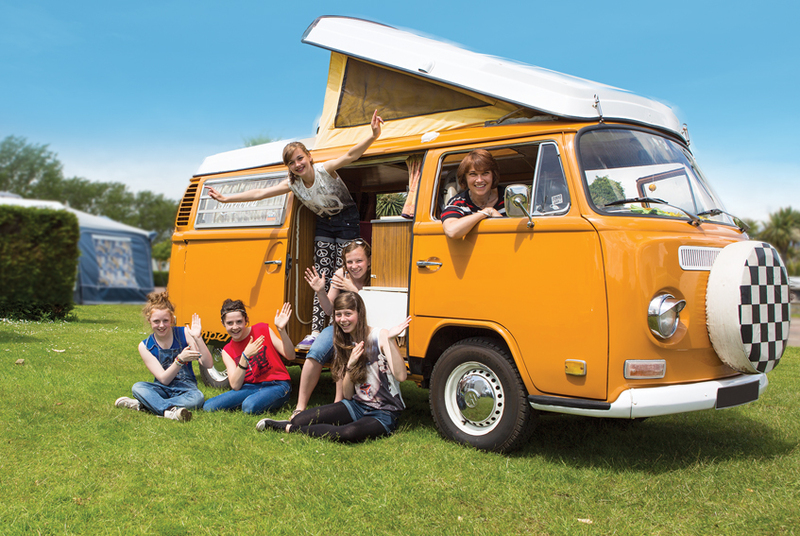 We have all the features you look for in a first class touring and camping site. All of our sites have electric hook-up with a choice of hard standing or grass. Awnings and car parking are free of charge and our tarmac roads mean easy access whatever the weather. For your comfort and convenience, the site boasts heated shower and toilet blocks, complete with hair dryers. We are delighted to be able to offer Premier Touring Pitches. 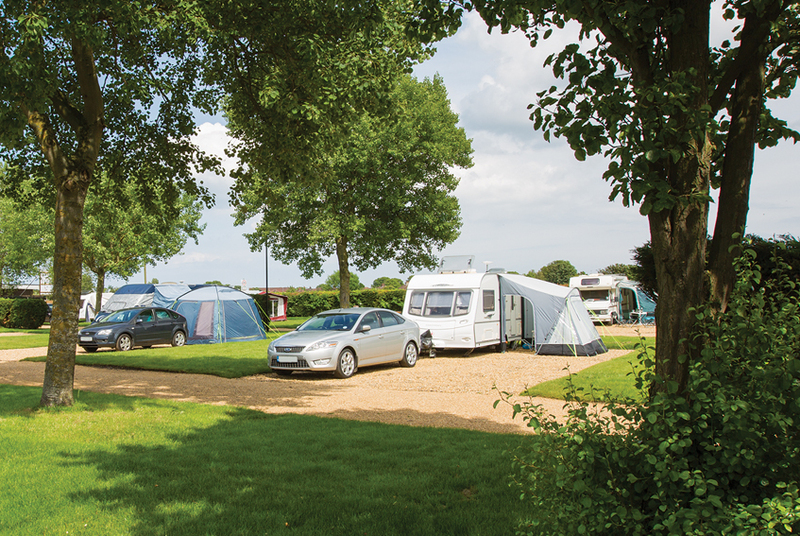 Set in their own exclusive area these industry leading pitches are a huge 13 metres x 13 metres, and are the largest touring pitches available on the market, offering you all the space you could ever need. There is plenty of room for the largest of motorhomes/tourers, your car, awning, windbreak, tables and anything else that you might have decided to bring! Ideal if you wish to create your own exclusive private holiday area. Each landscaped Premier Pitch includes electric hook-up, mains water connection, grey waste water connection and TV with selected Freeview channels. Also the new Premier Pitches have a special honeycomb area to site your tourer, car and awning on. The new honeycomb is very hardwearing and will ensure the pitch is always at its optimum condition helping with manoeuvrability and making it easy to position your tourer in all weather conditions. Leave the tent at home and camp in style. 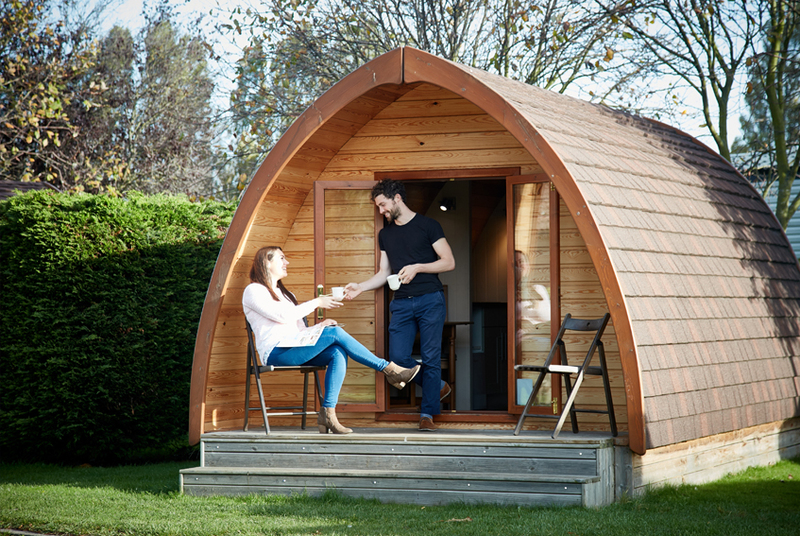 Our mega pods consist of a double bed, toilet, hand basin and sink, microwave, fridge, dining table, sofa bed, Tv and heater, and the shower block is nearby. ‘Optional Extras’ - The Mega pods include two pillows and a duvet (both with no covers) as standard. 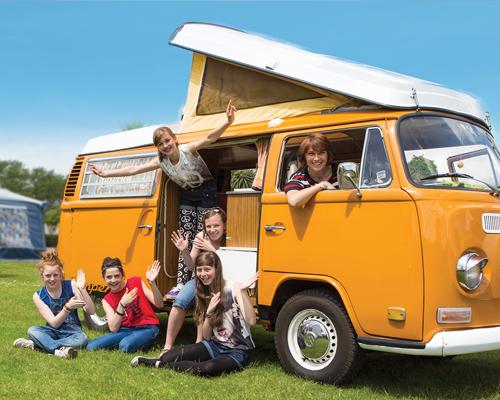 As well as great fun facilities, we also have all the features you look for in a first class touring and camping site. 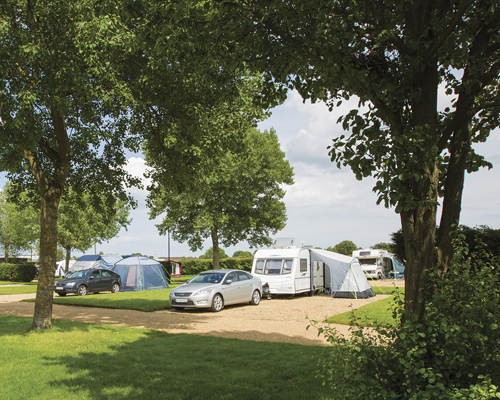 All of our sites have electric hook-up with a choice of hard standing or grass. Awnings and car parking are free of charge and our tarmac roads mean easy access whatever the weather. For your comfort and convenience, the site boasts heated shower and toilet blocks, complete with baby changing facilities and hair dryers. Don’t worry if you arrive late, our security staff are on hand throughout the night to give you a warm welcome.